(or those who know golfers)! 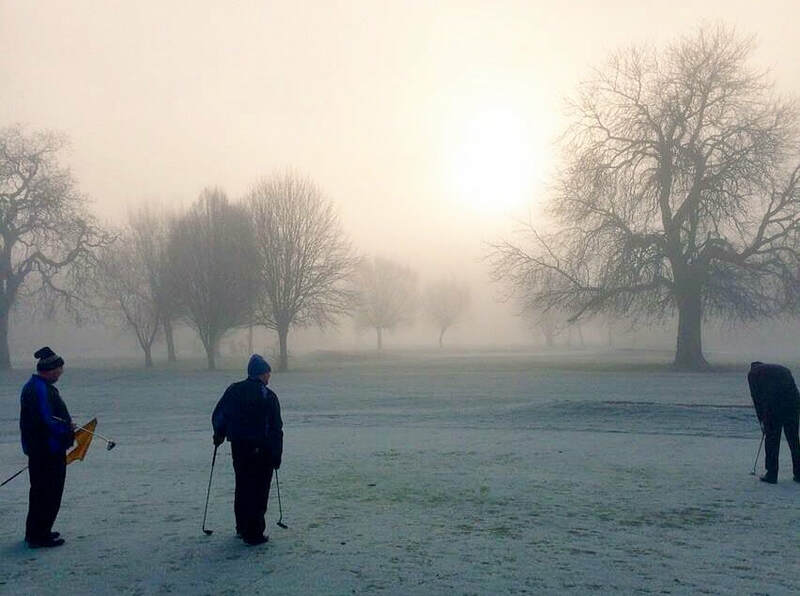 The Winter months can be bleak for those of us who like to hit small balls around fields (see the pic below). Even the hardiest souls think twice before venturing into snowy wastes, accompanied by howling gales and freezing temperatures. That’s why we want to give you something to look forward to! We’re planning to set up the Homes for Hounds Golf Society, with all proceeds being donated to Homes for Hounds. Before we go any further however, it would be good to know how many people would be interested in getting involved – and how many others they may be able to bring with them. Give us your name, contact details, handicap, golf club (if you have one), the number of golfers you know who you think may also be interested and any ideas you may have about how the society should operate. If you think you can persuade your own club to donate some fourball vouchers to the cause, then so much the better. We'll be back in touch with you soon after!